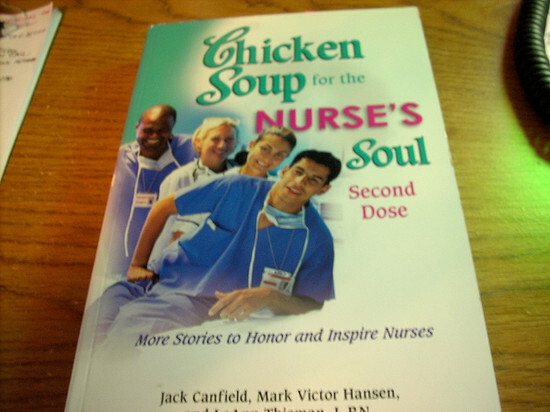 Just FYI, my Chicken Soup book is now available at Barnes & Noble. I've been told by a couple of people now that they got it there. Auntie Miranda made me autograph her copy last night which gave me the giggles but it was fun. Thanks, Auntie! You always know the perfect thing to do to make me smile. 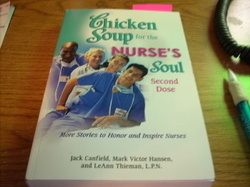 It should be available anywhere Chicken Soup books are normally sold. 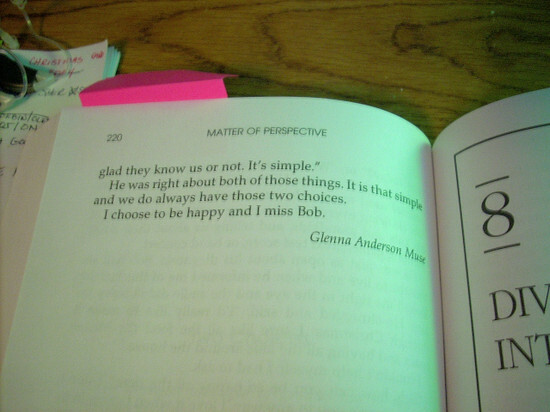 My story is titled "Two Choices" on page 218. 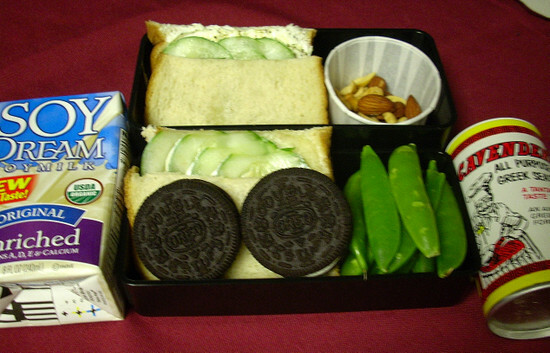 I have a new lunchbox article up at The Daily Tiffin complete with instructions for making the sandwiches and updates on my diet. As Agent Lundy on Dexter said "It's all about the cream cheese." Well, more specifically, it's all about seasoning the cream cheese. 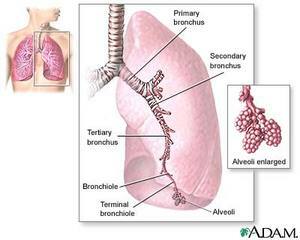 Pay Scales web site, "True tales of working people who do what they love and love what they do", contacted me through this blog for an interview about Respiratory Therapy. Wow, you never know where blogging will lead, do you? What's a New Year's Day without thinking our goals of the upcoming year? I know that's a burden to some people but I enjoy it. Yes, I'm a masochist about these things. But really, I look at my list not as a jail sentence but as a chance to keep on track. So with that in mind, here my goals are. Behold me as I am. It's Here! 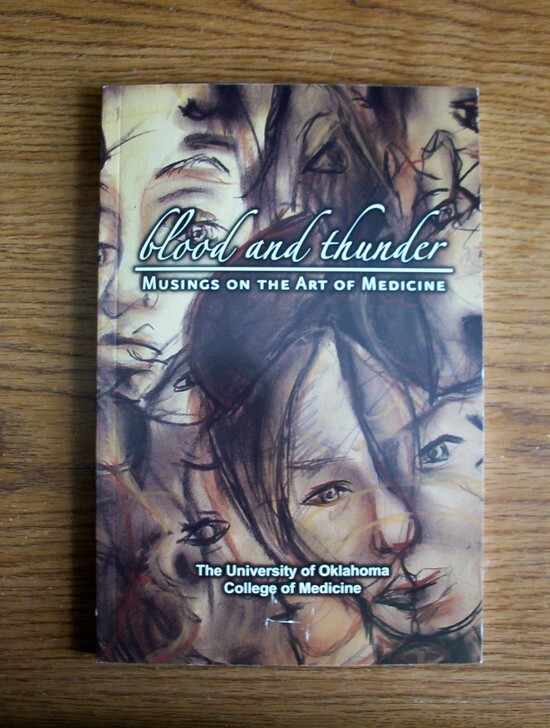 "Musings on The Art of Medicine"
This is a little non-food catch up post. I worked all weekend and have a cold so I'm not moving real fast on Doctor's Kitchen Monday, although I have decided what I'm going to do. Hopefully will be able to knock that out tomorrow. I've published a few other things: the recipe in the 2007 Farmer's Almanac, two cross stitch designs, several small online food articles, but this one is really special to me. I love holding the magazine in my hand. I don't know if I can explain it but all I've ever wanted to do is write. I am a writer. I've never doubted myself. 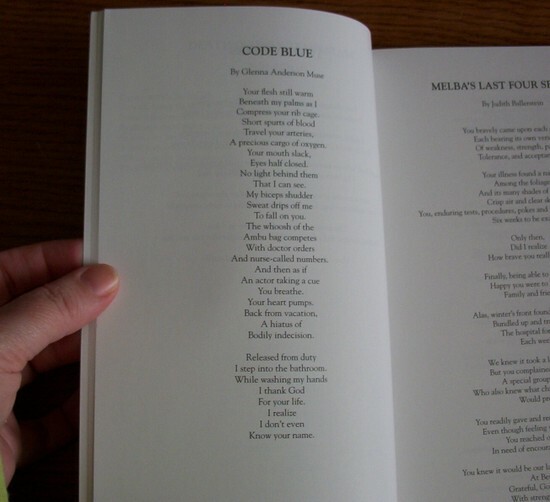 I have always felt, when I finish a story or a poem, that it's the same as me saying "Here. This is me. This is a small piece of who I am, the best of who I am." That's what holding this magazine means to me. A precious cargo of oxygen. I step into the bathroom. 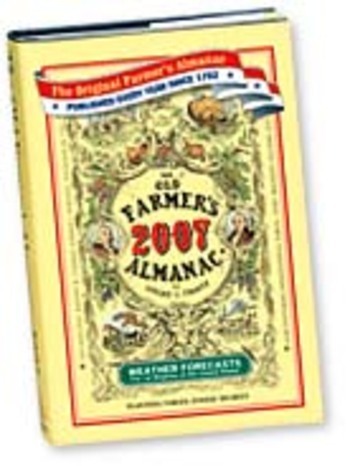 On page 172 of the 2007 Old Farmer's Almanac, the original Ben Franklin, Old Farmer's Almanac (beware of the copycats) you'll find a recipe published by yours truly, she writes grinning wildly. I won second place in their rice recipe contest. They also have it on the almanac website, I'm sure just for me so I can stare at my name in print for several hours a day grinning like a fool. After all, it IS the Farmer's Almanac, not some little regional magazine with a circulation of 13 people on a mountain top in Tibet. It made my heart go pitterpat to pick it up in the grocery store and flip open the page to find my name. I know it's only a recipe but I'm excited anyway. About David Rio fine teas' most simple of the display teas. For all of us folks who’ve been married for a while and have forgotten how to do the romance dance, this is a very special recipe for evenings when you want to put the spark back in your relationship. Follow the directions to the letter to get results that will leave you smiling for days. The article includes the recipe plus historical background on the origins of the Earl Grey tea blend.